Repainted hallway, originally uploaded by ceonyc. 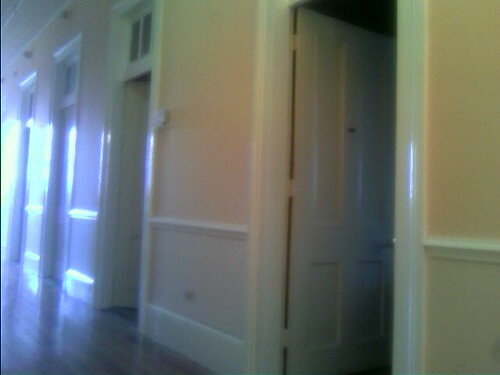 We just finished repainting this hallway... These ceilings are like 20ft!